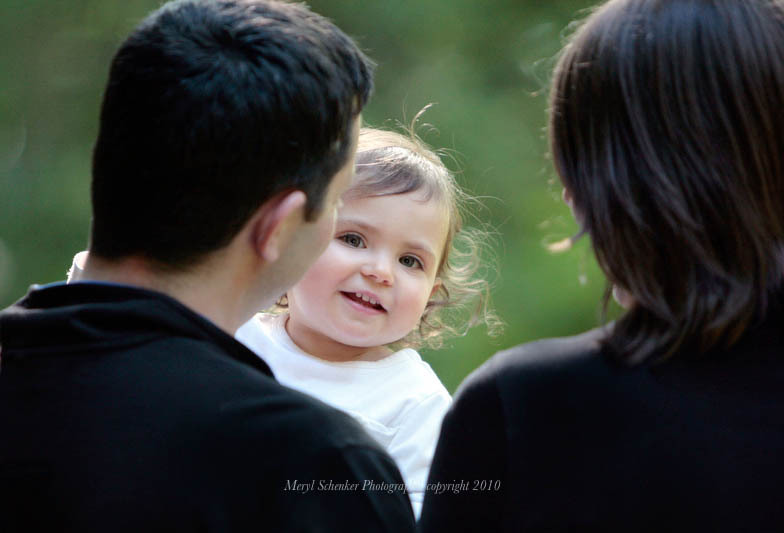 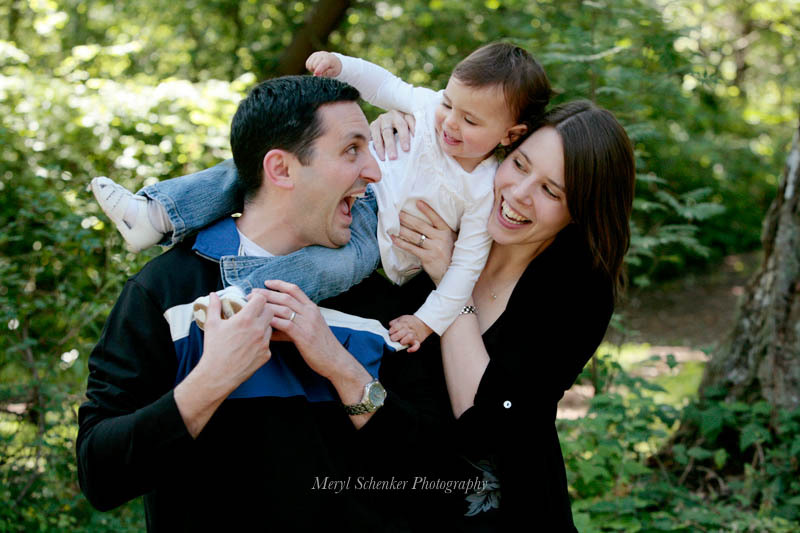 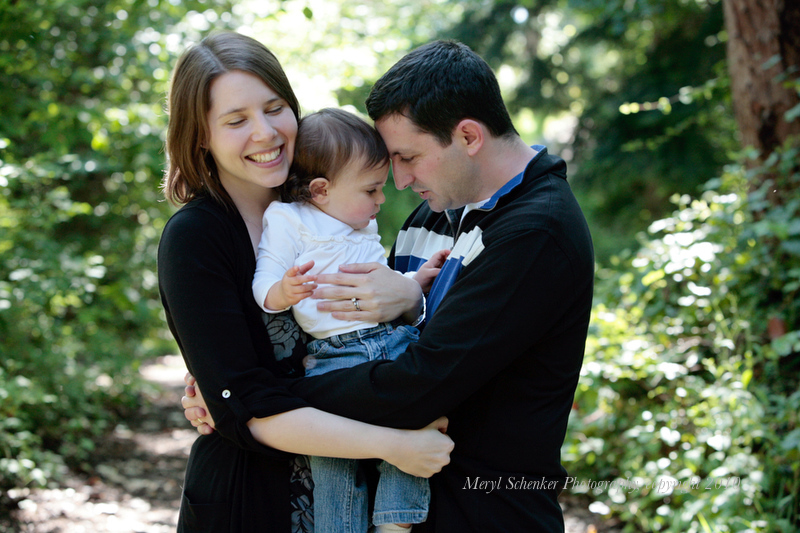 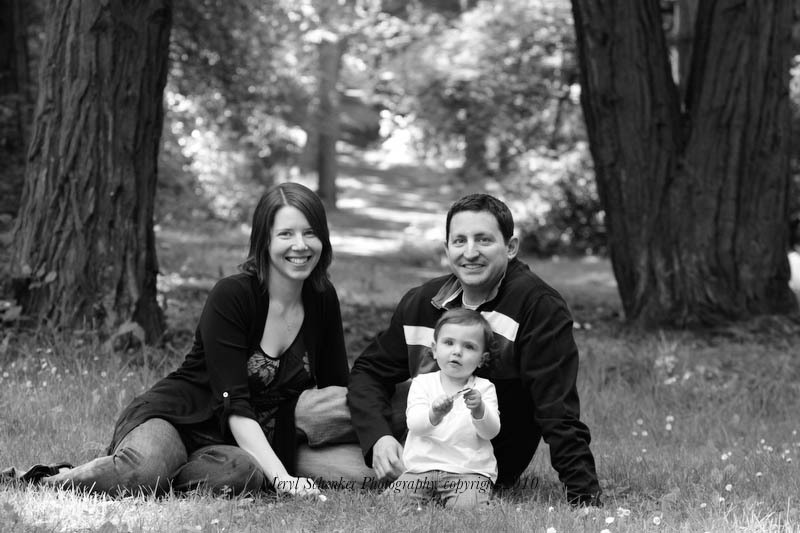 Oh, how I love photographing families in Lincoln Park in West Seattle. 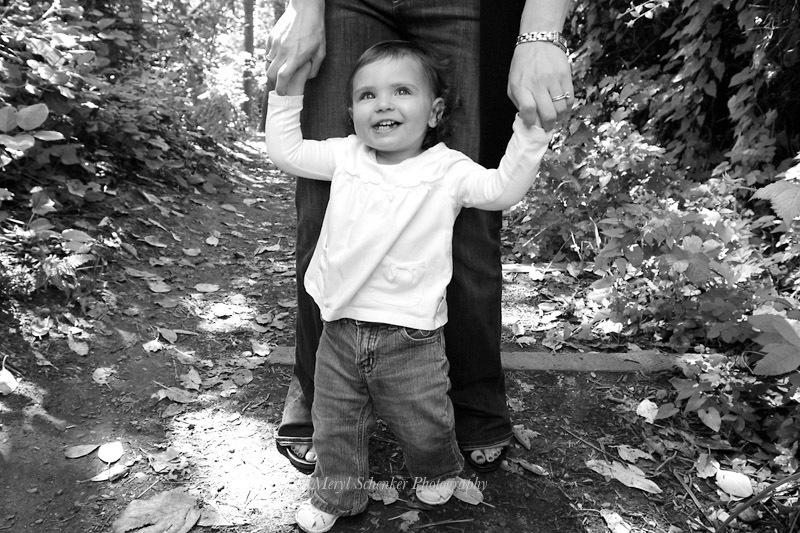 There are so many options for great locations. 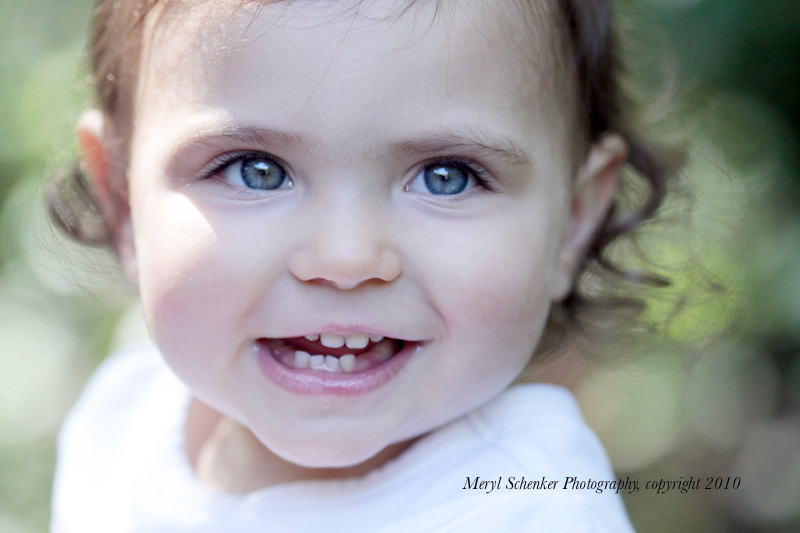 The photo session was in July, I just haven’t had time to post the photos!